Today the Fry Family Quartet went on a field trip to Bellingham, a quick drive north from the Anacortes ferry terminal. The drive along Chuckanut/HWY 11 is beautiful, passing through flood plains and forest. Once in Bellingham, we ate lunch at Boundary Bay Brewery and then spent a few hours at the Whatcom Museum. We recommend both to anybody visiting Bellingham. 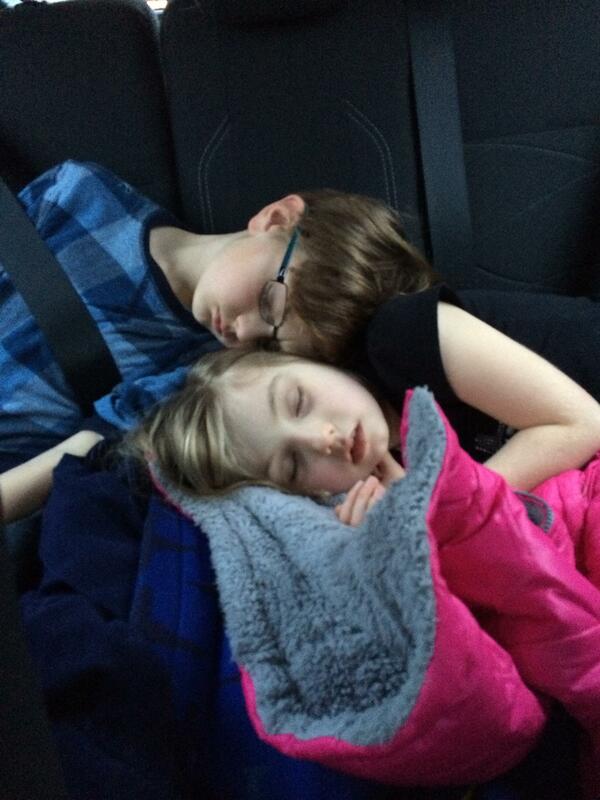 Bonus: Both Henry and Ruby slept on the ride home.